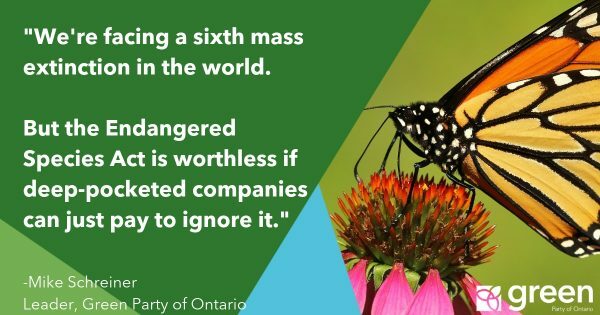 “Ontario needs a balanced fiscal plan, not Ford’s Big Business handout plan or more partisan spin with the numbers. Instead of taking credit for a lower budget deficit, the Conservatives should be thanking the Financial Accountability Officer for his accurate forecast in the fall. Back then the government disputed the FAO numbers, while today they pat themselves on the back. It’s clear the Ford government will continue overstating deficits and exaggerating savings to dupe the people of Ontario. The partisan spin with the province’s finances must end so we can have an honest conversation about a sustainable approach to investing in public services. Ford tells us the private sector is being crushed by an increased minimum wage and environmental protections, but these numbers say the opposite. 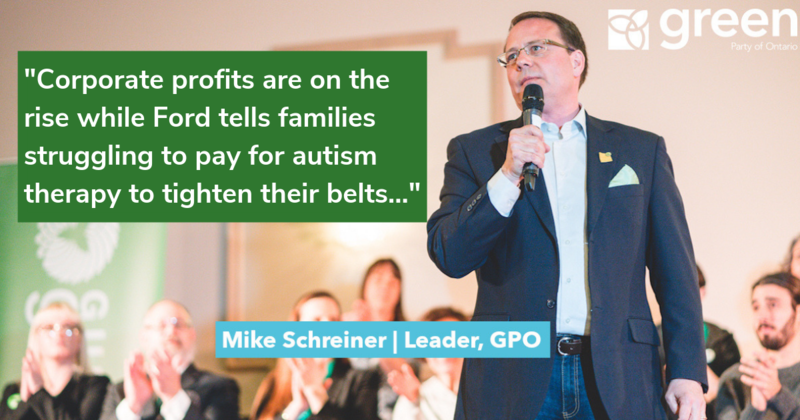 Corporate profits are on the rise while Ford tells families struggling to pay for autism therapy to tighten their belts and cuts funding for education and social services.